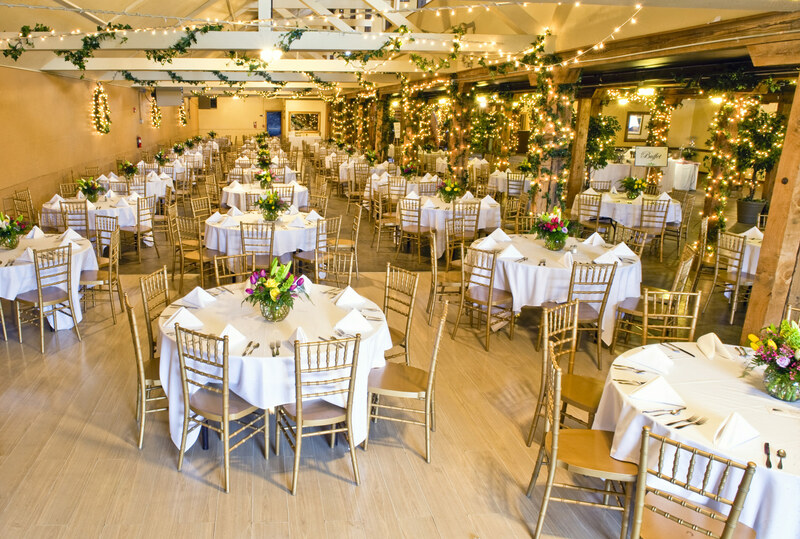 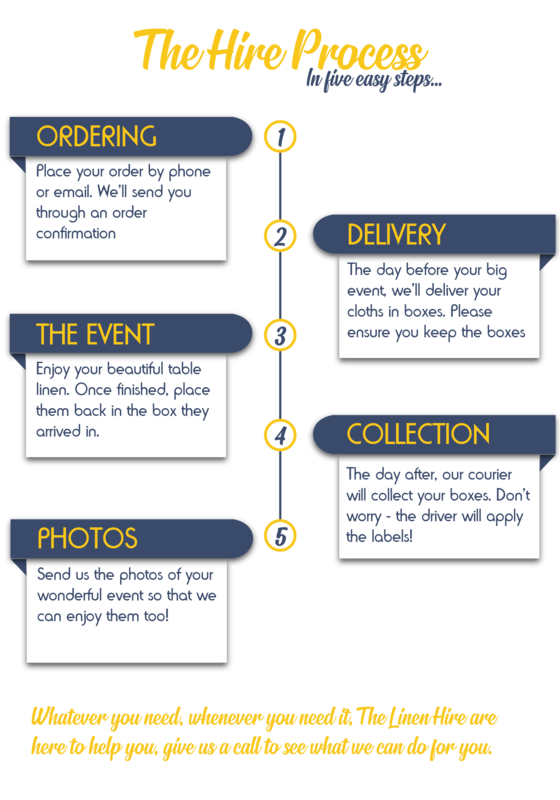 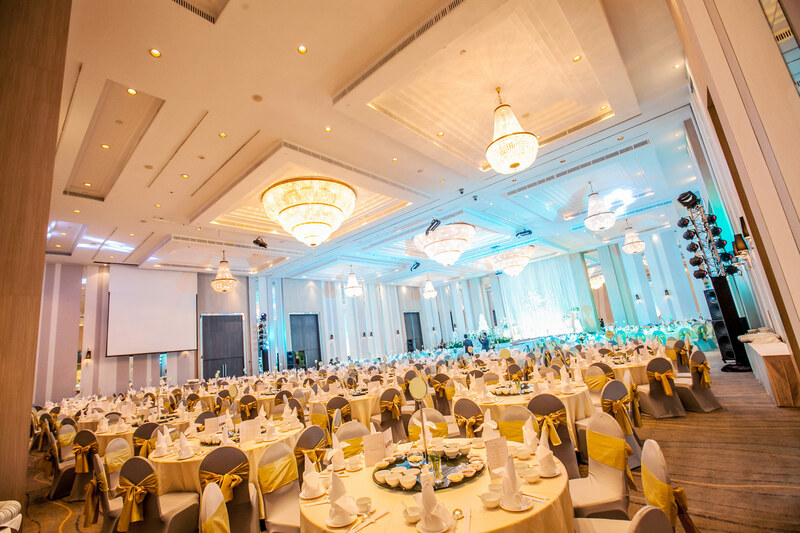 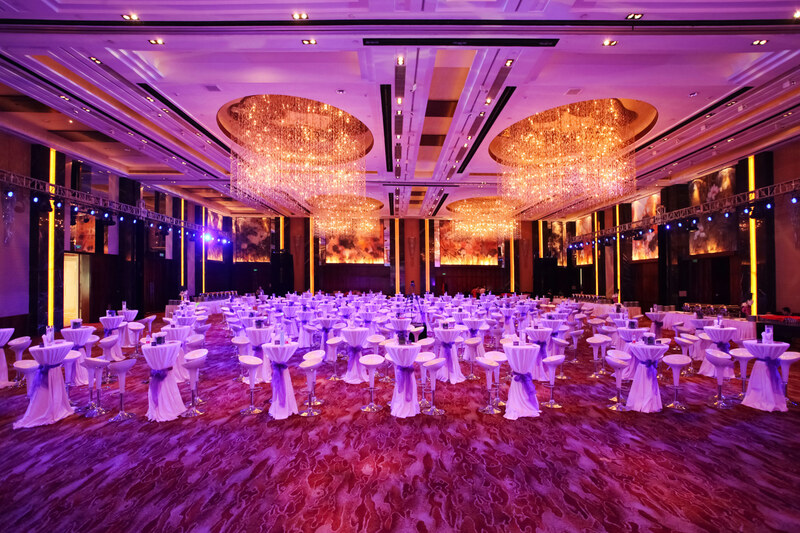 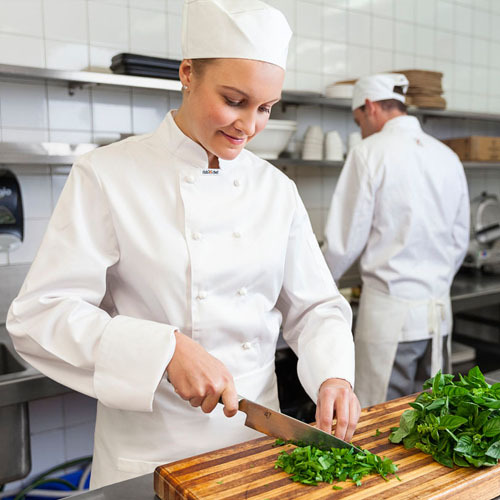 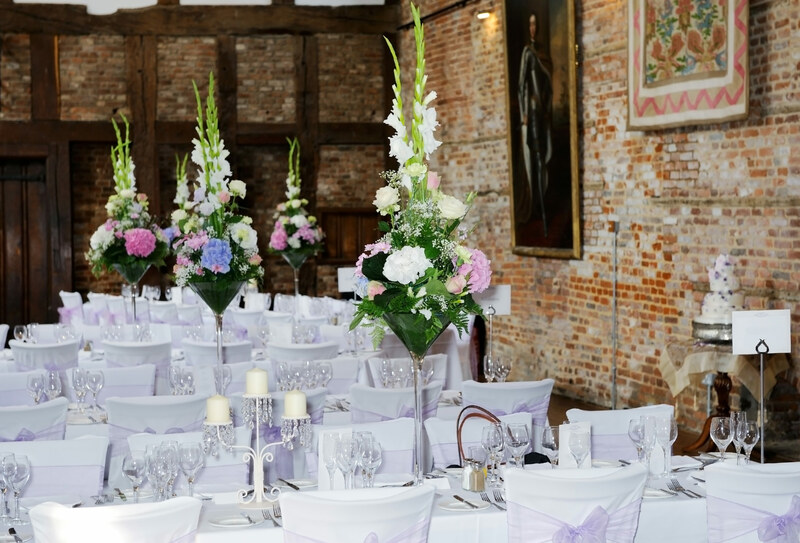 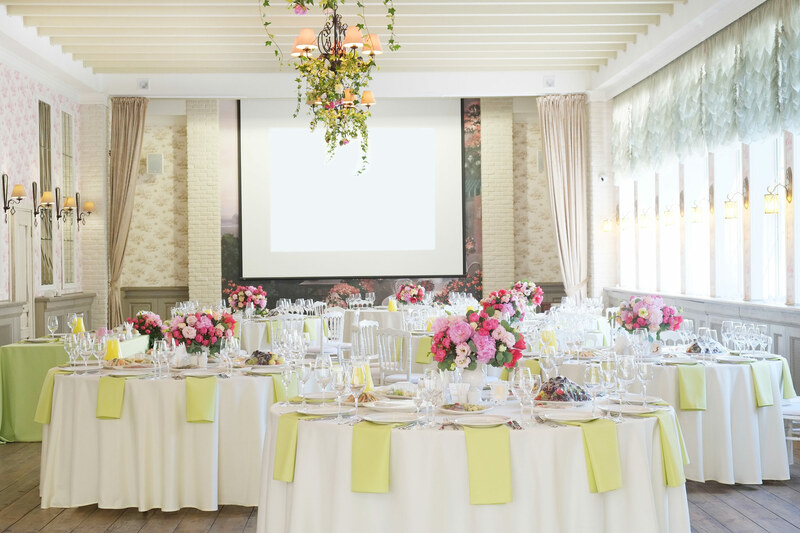 At The Linen Hire, we understand how important it is for your event to be a success. 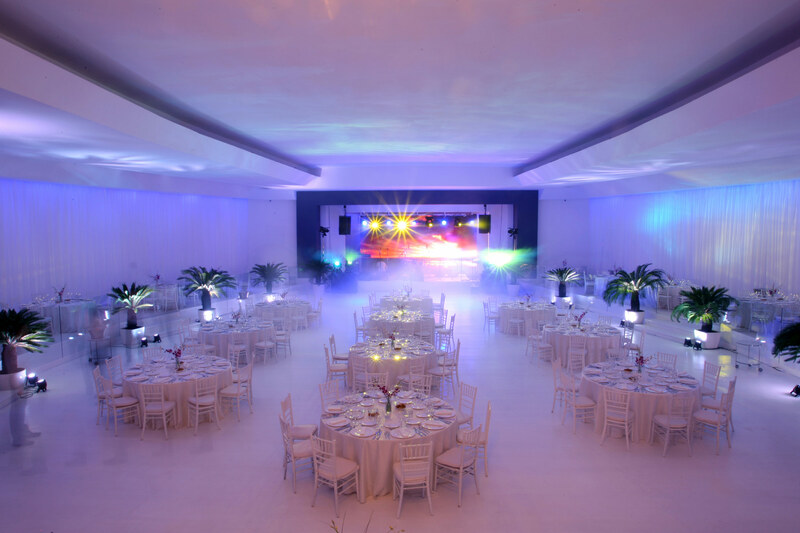 That’s why our dedicated staff will work with you to turn your ideas and dreams into reality. 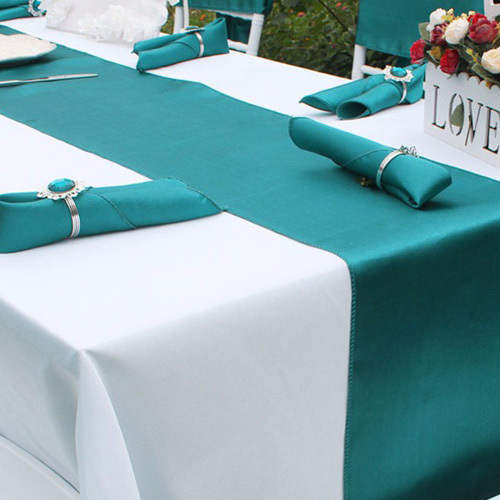 Start with our extensive range of more than thirty solid colours, and then choose from our Lame, Satin, Organza, Velvet, Brocade, Printed and Patterned ranges to create a lasting impression. 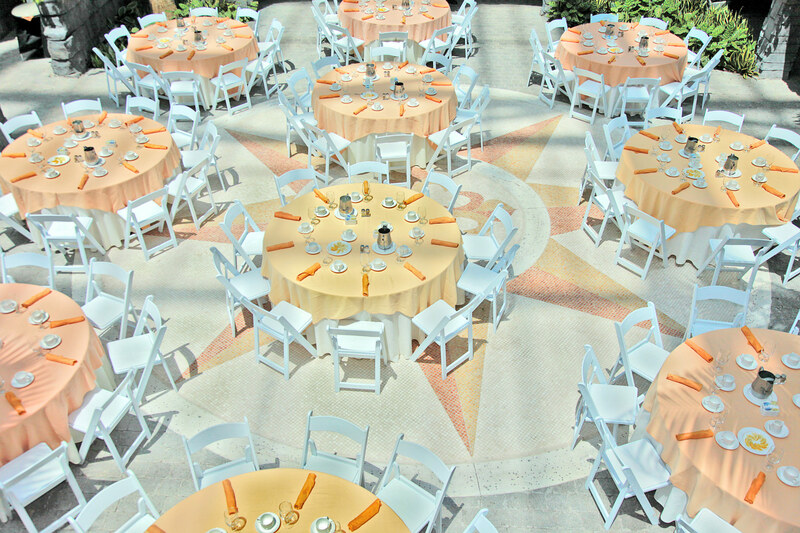 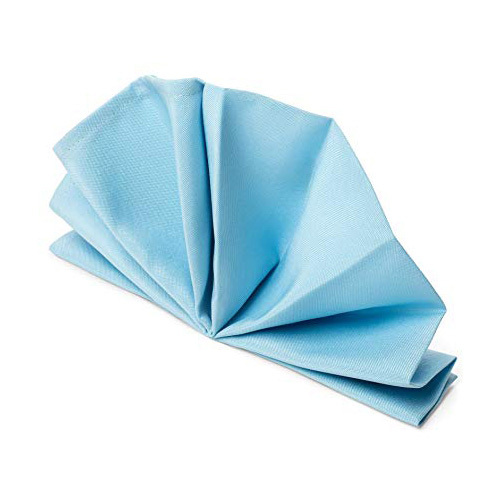 And, for the perfect finishing touch, our complementary accessories, including napkins, chair covers, chair bows, and runners will create a lasting impression. 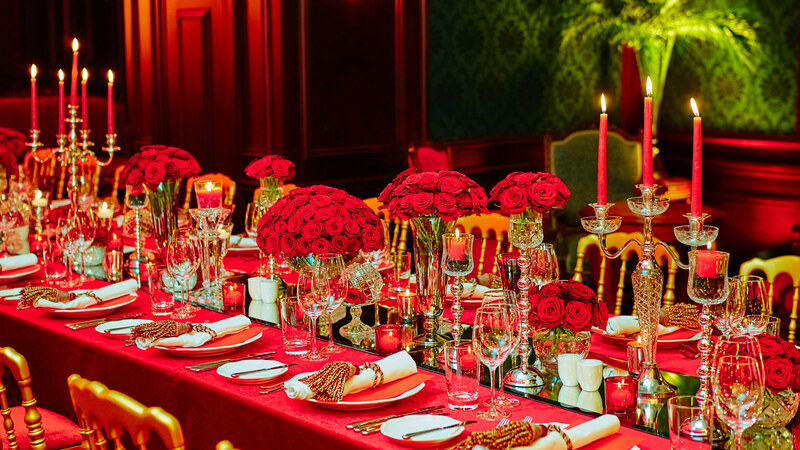 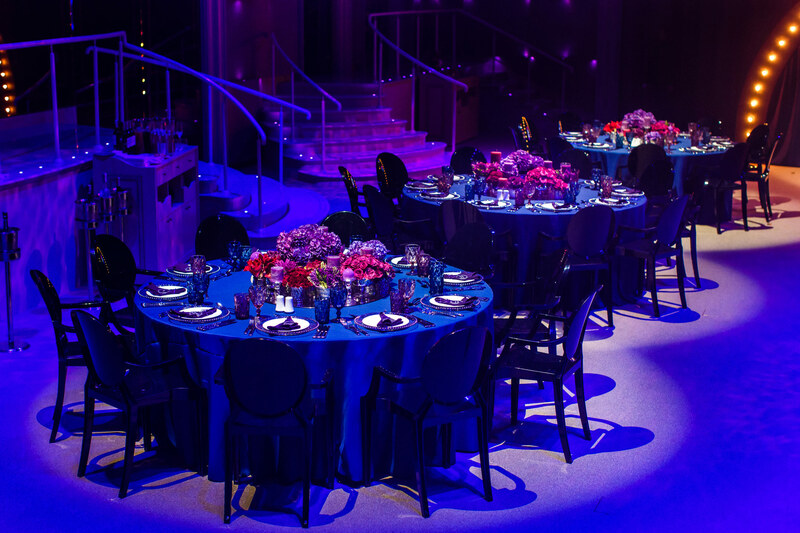 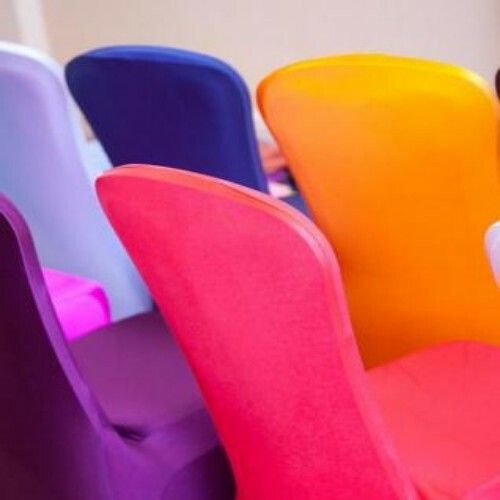 We offer a great range of colours and fabrics to cover all events. 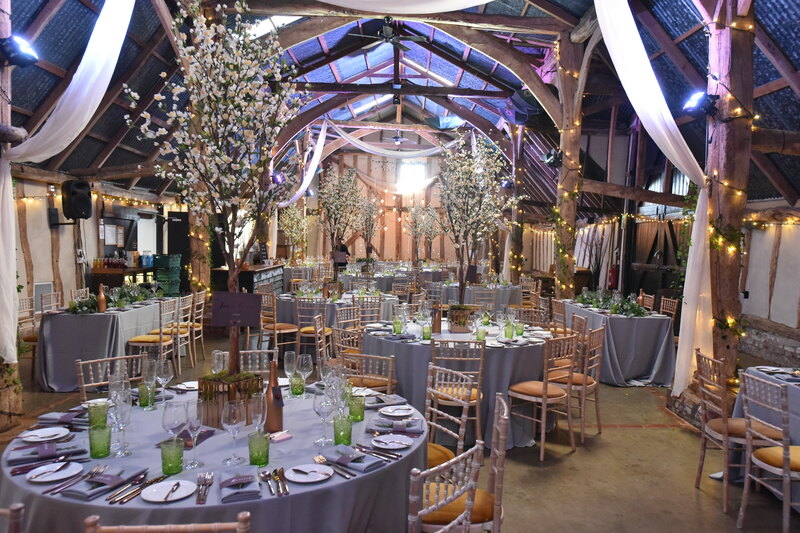 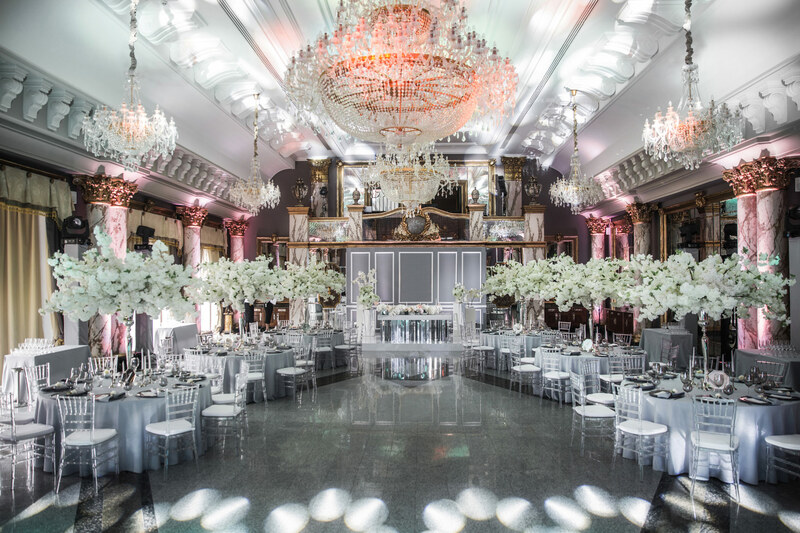 Whether you are planning a large corporate event, a wedding, a small party or family affair, The Linen Hire Ltd can help you with the hire of all your linen requirements. 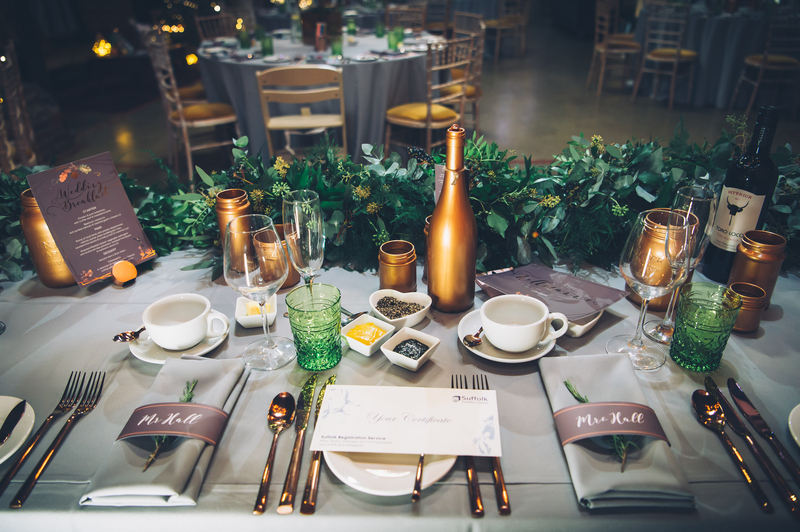 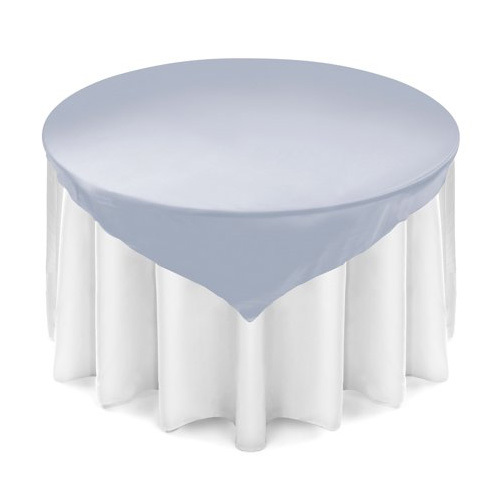 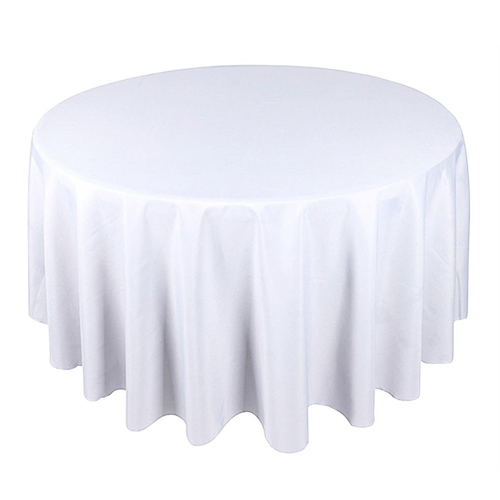 We have a large selection of tablecloths, napkins, chair covers, chair bows, napkin ties and table accessories available for hire in a wide range of colours and fabrics to compliment any theme.